Musicians Bebe Cool and A Pass have been going back and forth against each other for some time now but it looks like the Gagamel boss wants to keep away from all the drama. The ‘Freedom’ hit maker made a shocking revelation on National TV in our latest entertainment news in Uganda that he blocked A Pass because he has apparently ‘failed to grow up’. 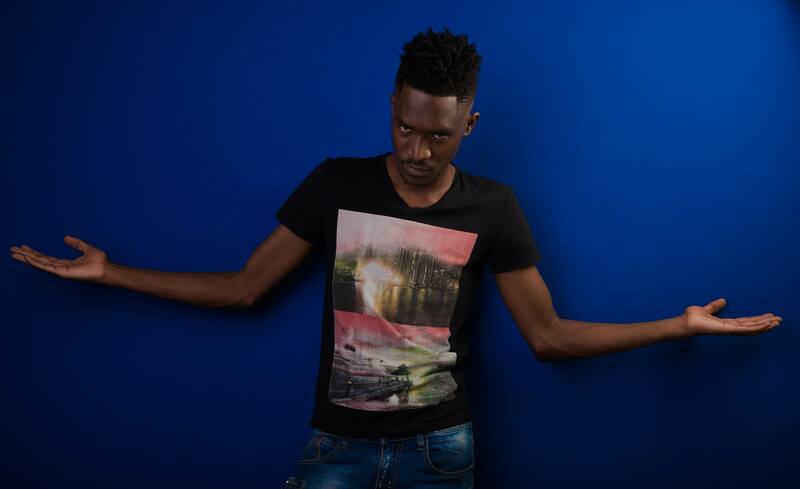 “It’s absolutely absurd that singer Alexander Bagonza aka A Pass has failed to raise to maturity and is stuck to kiddish games which I no longer want to engage in. 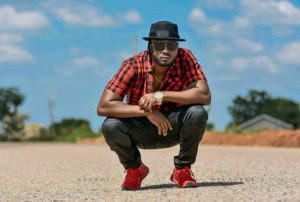 Am tired of those petty issues and games cause they are just a waste of time”, Bebe Cool said. After Mr. Bagonza watching it on TV, the ‘Didada’ hit maker took to Twitter to mock Bebe saying it’s funny how he could block him since he doesn’t follow anyone one.